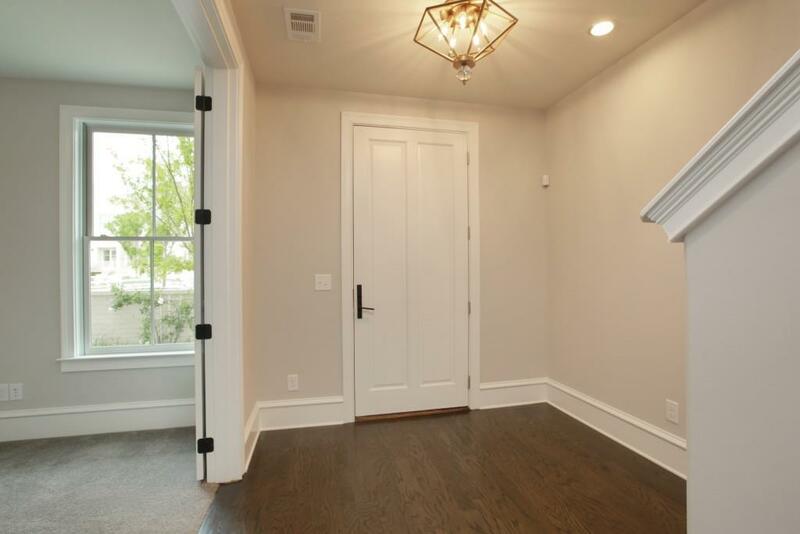 Gorgeous row home at Avalon. Perfectly situated not only to live a quiet lifestyle but to enjoy all of the shopping, dining and amenities within Avalon as well. 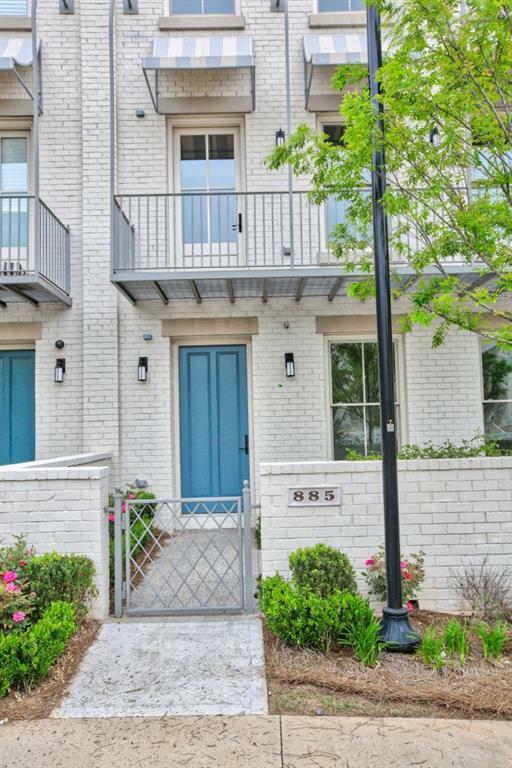 This urban sophisticated townhome has an open floorplan featuring a gourmet kitchen overlooking the Great Room/Dining area. 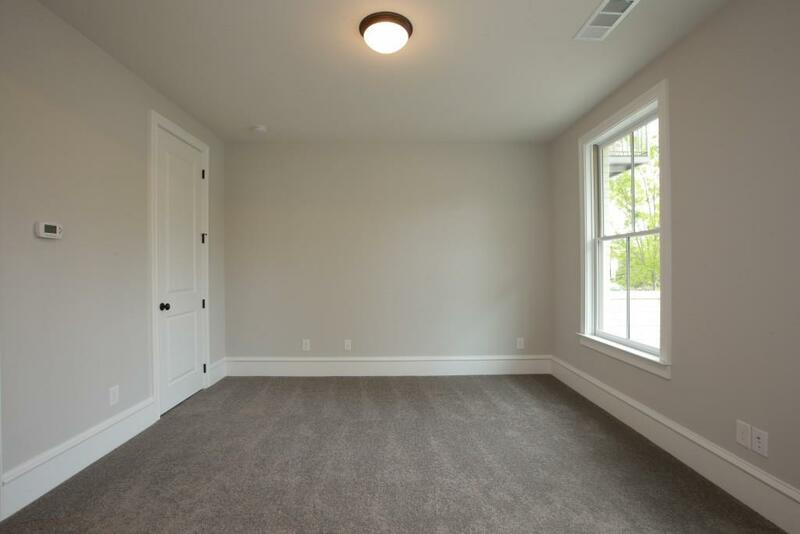 Hardwoods throughout entire home except for bedrooms. A bedroom w/full bath on the lower level with 2 bedrooms/2 baths and loft on upper level. 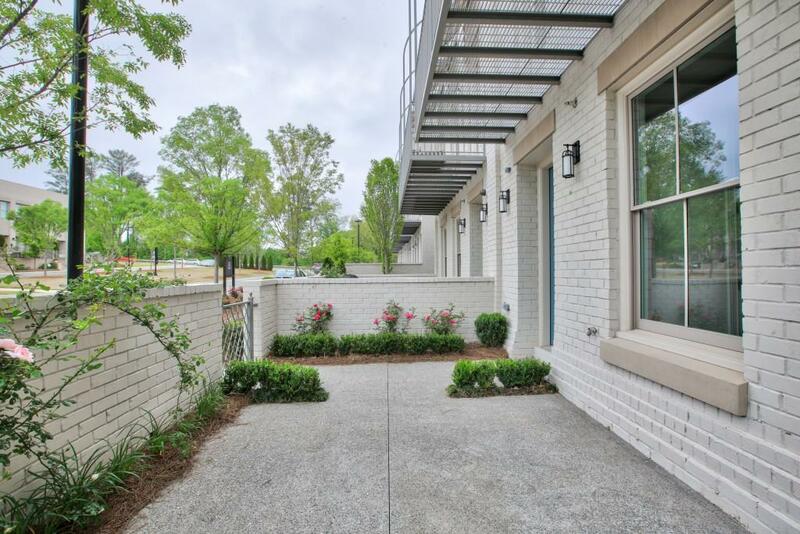 Enjoy the terrace level and private patio overlooking the beautiful landscaping.